Blackley Forest is situated in the Crumpsall and Higher Blackley areas of Manchester, a densely populated urban area to the north of the city. The River Irk runs through the west side of the forest en route to the city centre. 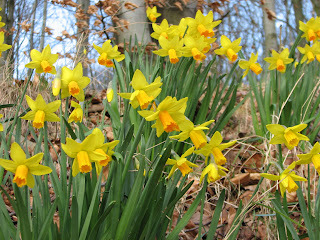 The nature reserve, covering 20.5 hectares, includes a mixed deciduous forest, through which runs the River Irk, and an area of heath land unique to Manchester, which has a variety of heathers best seen in late summer. In 2001 the reserve achieved The Green Apple Award in recognition of the huge improvements that have taken place within the forest. 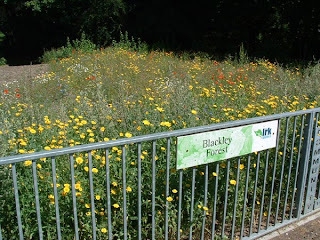 The forest is an important part of the annual Blackley entry into the Royal Horticultural Society’s Britain In Bloom competition, because of its strong community involvement and wide diversity of habitats and wildlife. In 2010 the forest won an outstanding gold award in the "It's your neighbourhood" category. After years of industrial pollution, the water quality of the River Irk that runs through the forest has been slowly improving over the past decade. The Friends group is working with other organisations to make the river clean enough to support fish and other wildlife. The Environment Agency carries out water quality tests on the river every three years and has given an undertaking that, when the water quality reaches the optimum level, the river will be stocked with fish. One can only hope that some day salmon and trout will again run in the river. 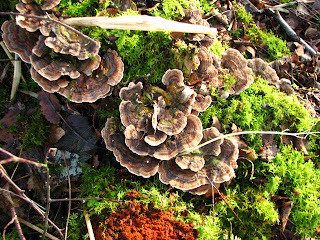 The forest was given Local Nature Reserve status in June 2005 by English Nature and Manchester City Council. Click here to find out more about the work of the Environment Agency. Subpages (2): History Where are we?